Check back for details on the 2019 event! The City of Acworth is excited to partner with NorthStar Church each year to make Santa’s Arrival the best yet! 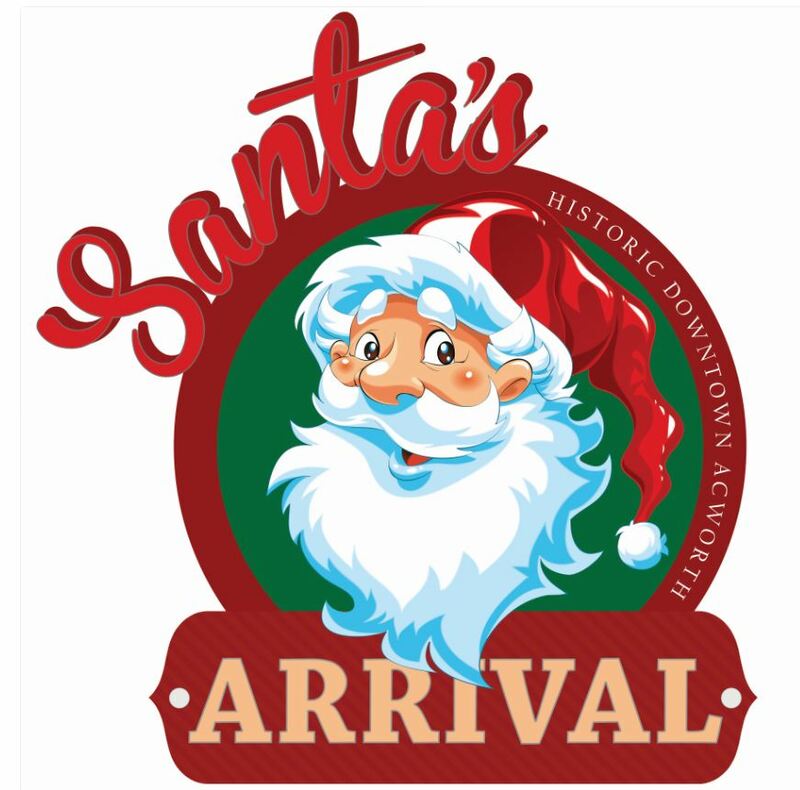 Santa will be reaching downtown Acworth on Friday, December 6. Festivities will begin around 5:30 p.m. and Santa will arrive around 6:30 p.m. There will be a host of live performances into the evening to help Santa kickoff the holiday season. Bring the entire family to hear Mayor Tommy Allegood read The Night Before Christmas at the Plaza and watch the lighting of the tree. Enjoy pictures with Santa, eating candy canes with all his elves, and filling the streets with the holiday spirit. Don’t forget to visit Frana Brown Park, where you can peruse the beautiful Festival of Trees! Looking for some more ideas for family fun over the holidays in Acworth? Try these 7 Acworth Holiday Traditions. For more information call the Parks and Recreation office at 770-917-1234.